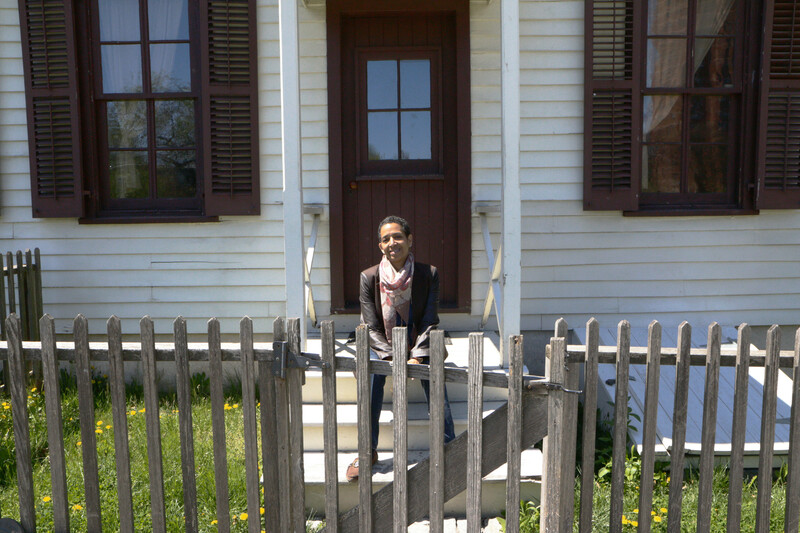 When Tia Powell Harris began working at Weeksville Heritage Center in Brooklyn, her goal was to increase the visibility of the museum, dedicated to preserving one of America’s first free black communities. Weeksville, located in the eastern section of Crown Heights and named after former slave James Weeks, dates back to the early 19th century. “Here, we teach about emancipation history,” Powell Harris, the center’s executive director, said. The site has three houses –the Hunterfly Road Houses –that are city landmarks and listed on the National Register of Historic Places. The houses were forgotten and neglected until 1968, when James Hurley of the Long Island Historical Society rediscovered them. The same year, activists founded the Society for the Preservation of Weeksville and Bedford-Stuyvesant History to preserve the homes. The city opened the heritage center in 2013. Powell Harris said Weeksville is important for the black community in Brooklyn and beyond. “At Weeksville, black lives already mattered,” she said. 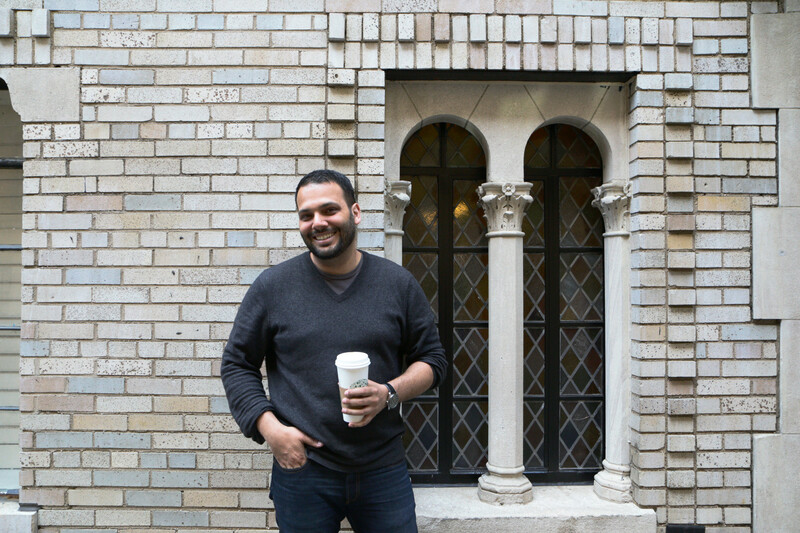 The Upper West Side is a historic district with hundreds of landmarks, but Sean Khorsandi isn’t taking the neighborhood’s treasures for granted. At LANDMARK WEST!, part of Khorsandi’s role as advocacy director is to coordinate with residents, architects and officials to respect the neighborhood infrastructure through appropriate renovations and development as well as to lobby for new landmarks. Khorsandi, trained as an architect, said he was dedicated to saving buildings while being open to development. “Preservation purists might think otherwise,” he said. Today Otis and Nancy Pearsall live quietly in their Brooklyn Heights brownstone. But back in the 1960s, the couple were pioneers who fought to establish New York City’s landmarks law. At the time, planning czar Robert Moses and Brooklyn Borough President John Cashmore were trying to demolish buildings in the neighborhood, according to Pearsall, 84. “There was suddenly an attack on the fabric on Brooklyn Heights,” he said. The Pearsalls were leaders of a small but determined band who rallied to save their neighborhood. The Brooklyn Heights Association drafted preservation legislation and gathered 2,376 signed petitions from residents who supported it. Brooklyn Heights became the first historic district in city. The enemy then, Pearsall said, was the city, but now it is private developers. “The city’s problem today is that it encourages development without any planning,” he said. When Tara Kelly was working as an executive assistant at an architecture firm in Los Angeles, she realized her real passion was for preservation. “There’s something so awe-inspiring about these places in the cities,” she said. 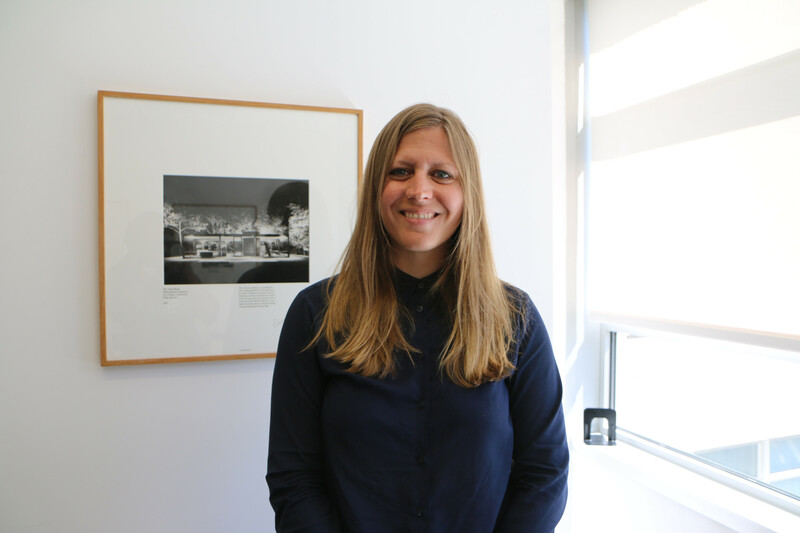 Kelly, 37, went back to school to study historic preservation at the Pratt Institute in Brooklyn and came to work at the Municipal Arts Society of New York, where she is now director of preservation and design. Kelly said it’s amazing to play a small part in preserving buildings and neighborhoods throughout the city. 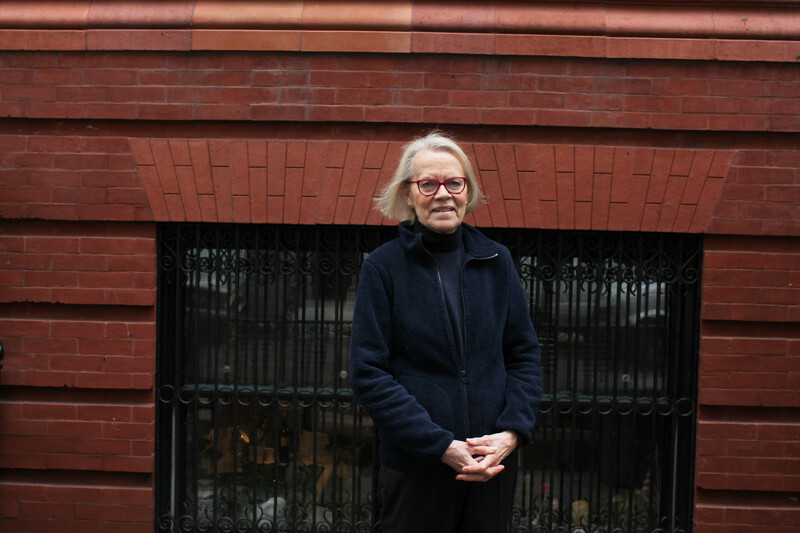 Franny Eberhart, president of the board of Friends of the Upper East Side Historic Districts, started her work as a preservationist in the mid-1980s when Church of the Holy Trinity, where she and her husband got married, was in danger of being demolished. 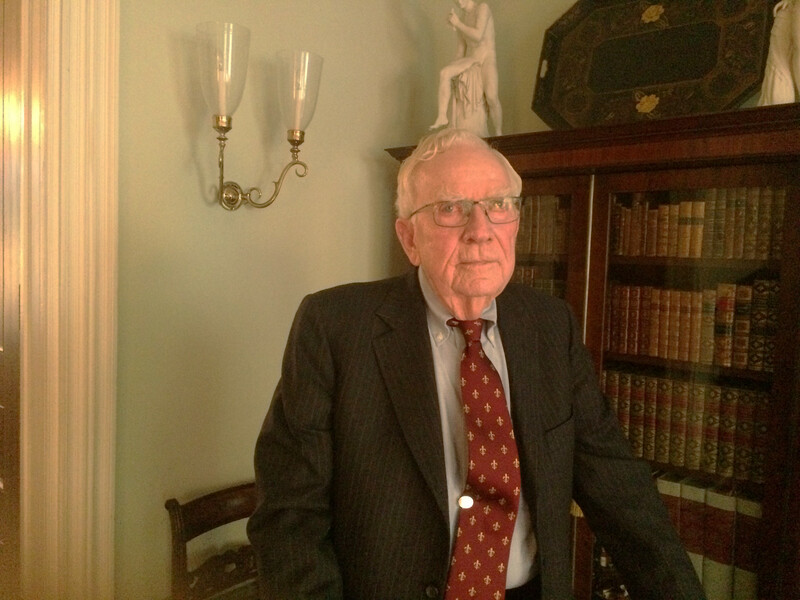 “The city would be utterly different if it weren’t for preservation,” Eberhart, 70, said. One of the Friends’ victories was expanding the Upper East Side historic district to include two sections along Lexington Avenue between East 63rd and 76th streets. The neighborhood includes five other historic districts – Carnegie Hill, Treadwell Farm, Henderson Place, Metropolitan Museum and Hardenbergh/Rhinelander. Next, they are taking a close look at streets east of Third Avenue. For Eberhart and her colleagues, protecting that history is important. 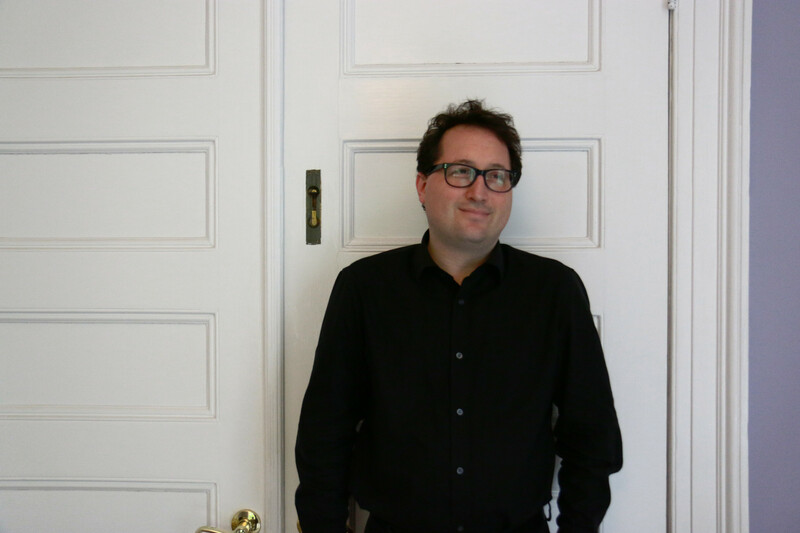 Simeon Bankoff, 45, executive director of the Historic Districts Council, is working to promote preservation around the city—not just in the heart of Manhattan. Historic Districts Council provides expertise to help community organizations advocate for landmark status and preservation. Since 2011, the council has chosen “Six to Celebrate,” a program that helps six communities achieve their preservation goals. The council helped Gowanus get added to the National Register of Historic Places and conducted a survey for Inwood to identify its gems. This year’s communities were Audubon Park and Yorkville in Manhattan; Clay Avenue in the Bronx; Crown Heights South and East New York in Brooklyn; and Richmond Hill in Queens. During the Bloomberg administration, Bankoff felt City Hall tried to foster development trends while making progress in designating landmarks and historic districts. In his view, Mayor Bill de Blasio lacks any preservation agenda. “I think that it is completely fair to say that he’s focused on development,” he said.